Emiratis can now visit Uzbekistan for up to 30 days visa-free. 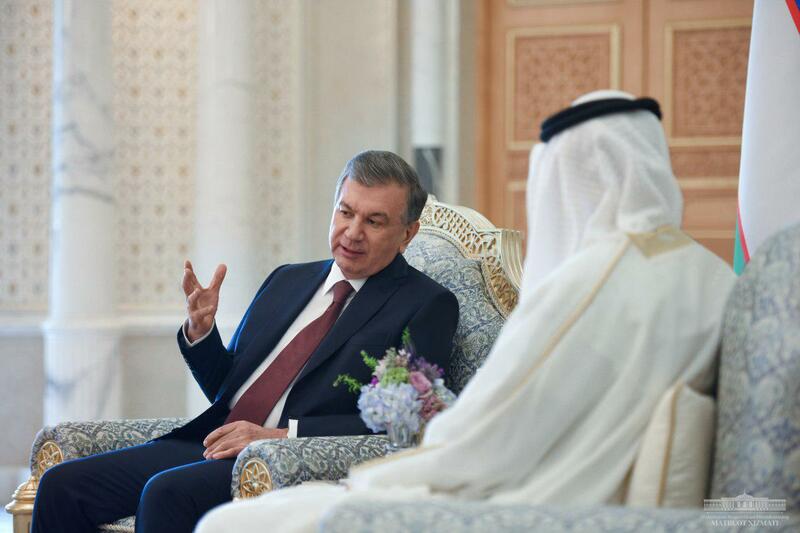 According to an Uzbek presidential administration statement on March 25, Mirziyoyev managed during his stay in the United Arab Emirates to come away with more than $10 billion worth of deals in areas including finance, alternative energy, infrastructure and agriculture. A breakdown of those deals has not yet been forthcoming, but some details about proposed tie-ups have been reported. Abu Dhabi-based Mubadala Investment Company, said in a statement that it has agreed with Uzbekistan to explore partnerships in power generation, renewables and in the oil and gas industry. On a more immediate and practical front, it will now be easier for Emiratis to make short-term visits following a decree by Mirziyoyev to drop visa requirements for stays of up to 30 days. Uzbekistan and the UAE already enjoy a good level of economic closeness. As the UzA state news agency detailed, there are 107 companies operating in Uzbekistan with Emirati capital. The areas of focus are textiles, construction material, canned goods, trade and services.